Joseph Anton Kurrus, one of ten children, was born February 13, 1840, in Edingden Baden, Germany to Frank Joseph Kurrus and Josefa, nee Klorer, Kurrus. Joseph’s older brothers, Joseph August Kurrus and Konstantine Kurrus, left Germany for the United States in 1850. Joseph Anton followed ten years later with his parents and four siblings, leaving Havre, Germany, on the William Frothingham around Christmas 1860. The voyage lasted 50 days, 40 of which were stormy. The Kurrus family arrived in New York on February 12, 1861, the same year that East St. Louis was incorporated. Joseph Anton did not wait for work to find him; he began as a carpenter and worked on the Terre Haute Railroad for 12 years. He met Elizabeth Johannes, born 1839, in Darmstdot, Germany. She had also immigrated to the United States. She sailed from Antwerp, Belgium, on the Japara, arriving in New York on May 30, 1864. Joseph and Elizabeth married November 5, 1865. In 1873, they started a grocery business on the corner of Fourth and Market Streets in East St. Louis. They had eight children; Frank Joseph Kurrus (1867), George Kurrus (1869), Elizabeth A. Kurrus (1870), Joseph Anton Jr. (1872), Charles Gustav Kurrus (1873), Magdalena Lena A. Kurrus (1876), Fredrick Kurrus (1879), and Baby Kurrus (1880). Elizabeth died during childbirth, leaving Joseph Anton with five children under the age of eight. In 1882, Joseph married Mary Susan, nee Rosenthal, Mounton, and in 1893, their daughter Aurelia was born. Mary also had a daughter, Nellie Marie, with her first husband John Mounton. 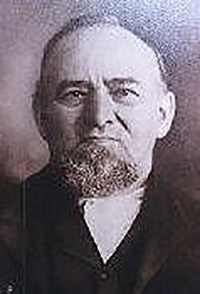 Joseph Anton Kurrus, founder of what eventually became Kurrus Funeral Home. On October 12, 1898, at St. Henry Church in East St. Louis, Charles G. Kurrus married Anna J. Markert. Charles Sr. and Anna had four children, a stillborn girl (1899), Viola Mae Kurrus (1900), Charles Gustav Kurrus, Jr. (1902) and Anna Clara Kurrus (1905), who passed away at age 10. 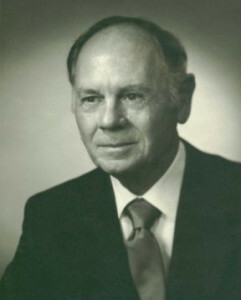 Charles G. Kurrus Sr., first licensed funeral director and embalmer in East St. Louis. In 1923, Charles G. Kurrus, Jr. graduated from the University of Illinois, where he had met his future wife, Mable Knauer. After graduating from Worsham School of Mortuary Science in Chicago in 1926, he joined the firm and that same year married Mable in the First Baptist Church of DuQuoin, Illinois. 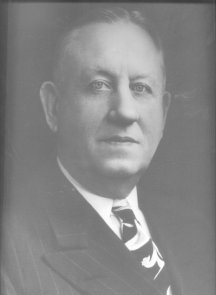 Mable’s father, Ernest Fredrick Knauer, was a pharmacist and the Mayor of DuQuoin. Charles Jr. and Mable had four children, Jane (1928), Suzanne (1930), Charles G. Kurrus III (1934) and Thomas Kurrus (1941). 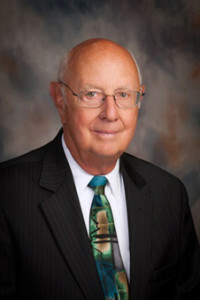 Charles G. Kurrus Jr., played a key role in moving the funeral home to 2525 State Street. Charles G. Kurrus III graduated from Westminster College in Fulton, Missouri and then graduated from his dad’s alma mater, Worsham College of Mortuary Science in Chicago, Illinois, and joined the business in the mansion on State Street in 1957. Charles was also known as “Gus,” a name given to him by his sisters because of his middle name, and he was the third Charles living. Charles married Jackie Kinsman in 1957. They had three children; Dean (1959), Dale (1961), and Kristi (1964). After Charles and Jackie married, they lived in one of the apartments above the funeral home until 1962, when they purchased a house in Belleville. They still live in that home. Charles G. Kurrus III, relocated the funeral home to Belleville in 1972. 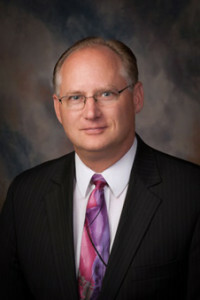 On August 6, 1983, during the firm’s 100-year anniversary, Dale A. Kurrus joined the business as a funeral director after attending Greenville College for three years studying business courses and then graduating from Southern Illinois University at Carbondale Mortuary Science Program. Dale married Lisa Sanders in 1990, and they have two children, Megan and Shane. Dale is the fifth generation to join the family business (direct line) and has continued to maintain the same tradition of quality service as generations before him. In the firm’s 130th year, Shane Kurrus began working side-by-side with his father and grandfather in continuing the service, commitment, and tradition of the Kurrus family. 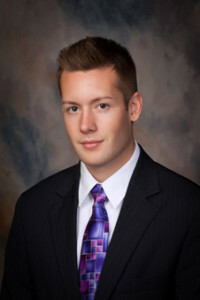 Shane is a graduate of Harmony-Emge- Ellis Grade School and Belleville Township High School West. In June 2013, he graduated from his father’s alma mater, Southern Illinois University, Carbondale, with a Bachelor’s degree in Mortuary Science; and in 2015 he earned his Master’s degree from Lindenwood University in Business Administration. Shane is the sixth generation of the Kurrus family and is the proud father of Oliver Ray Kurrus.